Rocky Mountain Slow Roasted Since 1965. In 1965, Bill Boyer began slow roasting specialty coffee beans and discovered a secret. 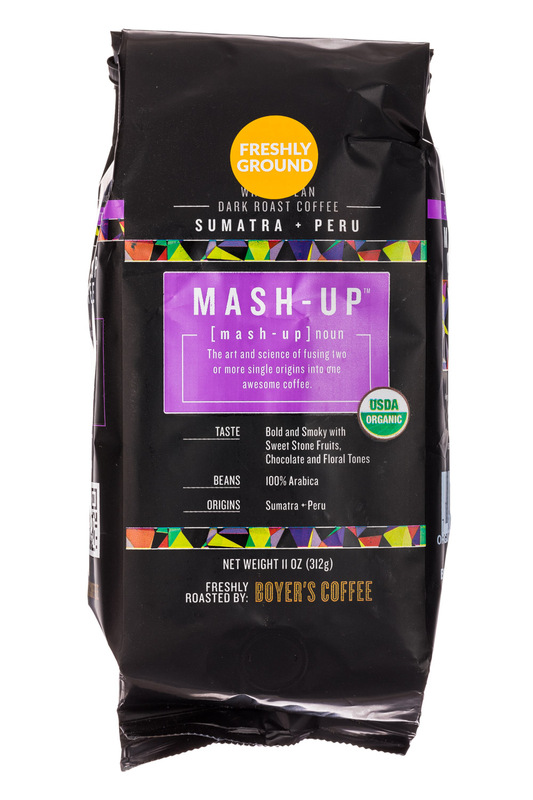 With less humidity and a slower roast, Colorado’s high altitude creates a roasted coffee bean with a flavor second to none – smooth, fresh and extraordinary. 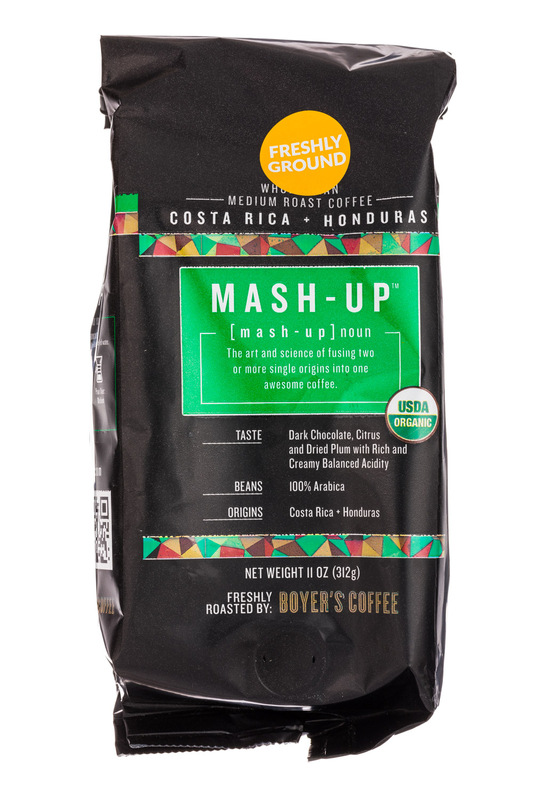 To this day, Boyer’s Coffee is created from the finest hand-selected Arabica beans chosen from the world’s select coffee-growing regions. Arabica beans are grown exclusively at high altitude, creating a body and density that have a distinct flavor and aroma. 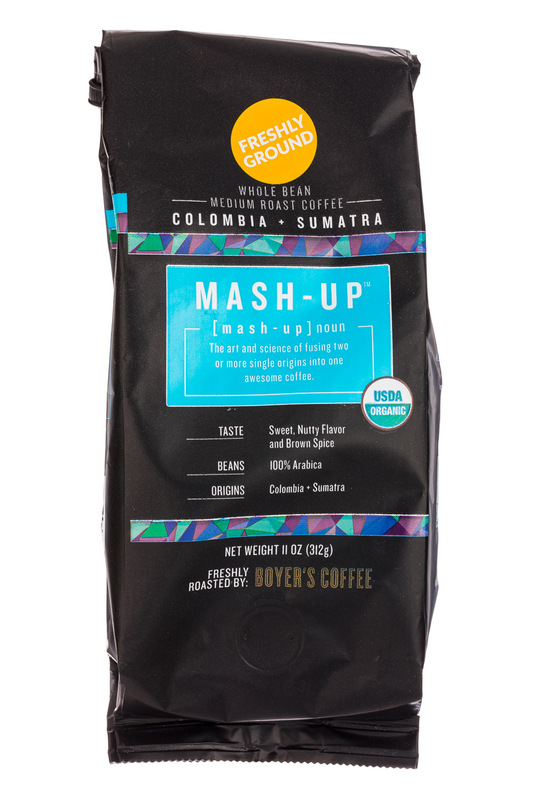 Once combined with our small batch, slow-roasting techniques, our beans create the consistently superior coffee that is Boyer’s. Inside every one of our unique, one-way valve bags, you will find Bill’s discovery, always delivered faster and fresher from the historic schoolhouse we call home on North Washington Street in Denver.